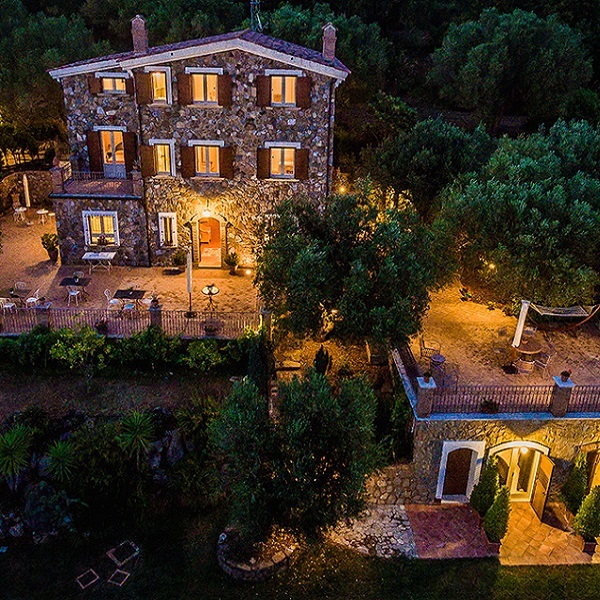 by a centuries-old olive grove covering about two hectares of land, the villa is perched on a hill with a breathtaking view of the Cilento shoreline. Donnasilia is a special place for those that love the sea and having fun, but also for those just wanting to relax and feel in harmony with nature. the building is simple yet carefully finished, and very welcoming. 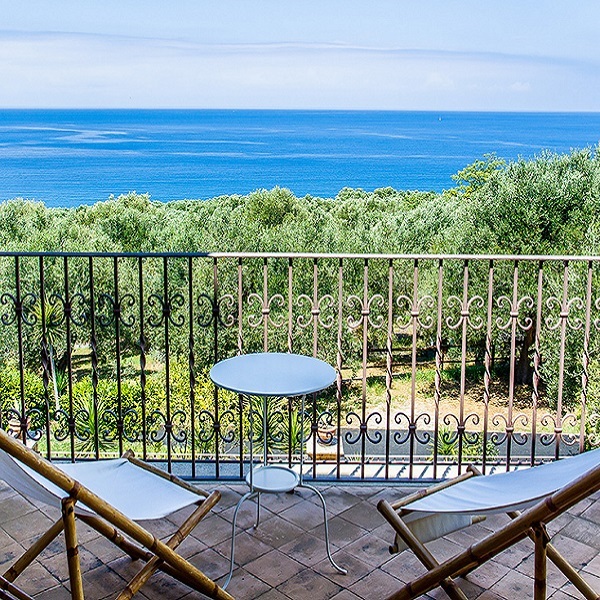 The Country House is in a strategic position: 250 metres from Saline beach and 200 metres from Palinuro, both easily reachable on foot in a few minutes. The Country House has 4 bedrooms and 2 suites, varying in terms of type and furnishings. 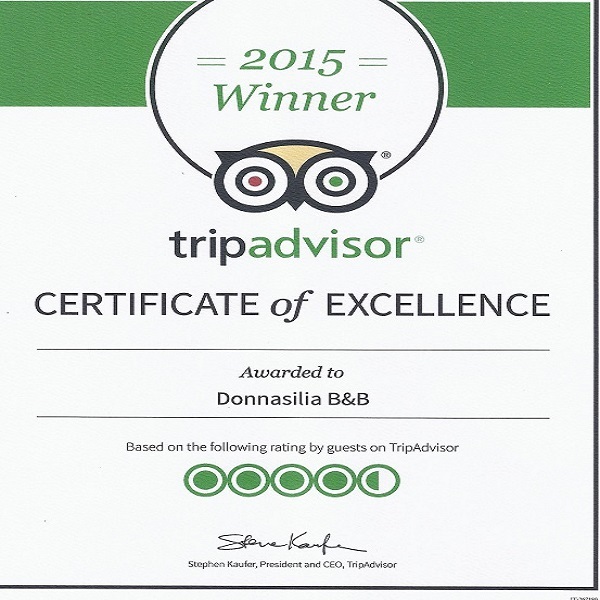 Donnasilia Country House has come up with some special offers to meet all types of traveller needs. 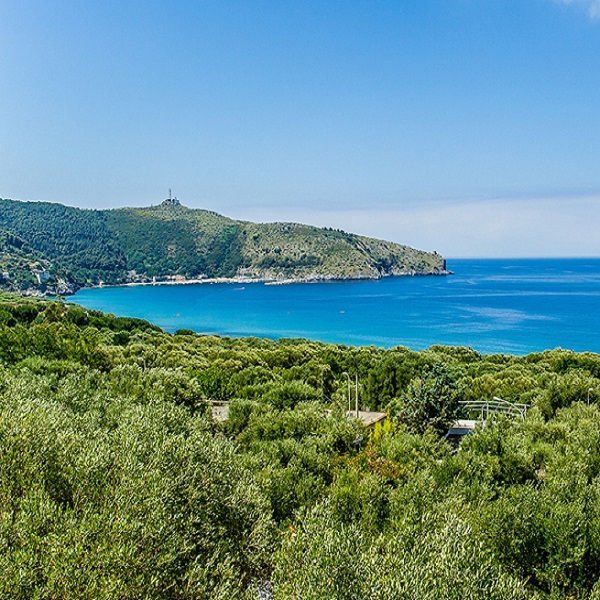 The Country House is in a strategic position: 250 metres from Saline beach and 200 metres from Palinuro. Palinuro is a place rich in natural resources.